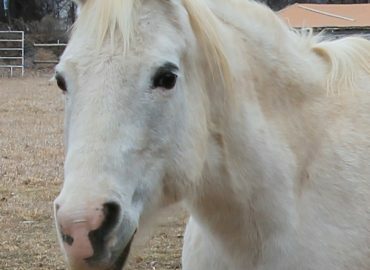 Mary came to DCTC in February of 2007 from a starvation case. 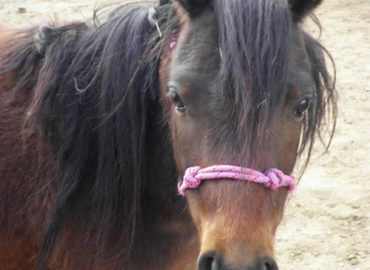 She was born in 2006, When she arrived she had a large laceration on he bulb of her foot. 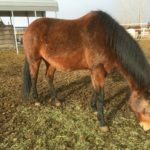 Mary seems to have been affect most by the malnutrition due to sickness and abscesses. 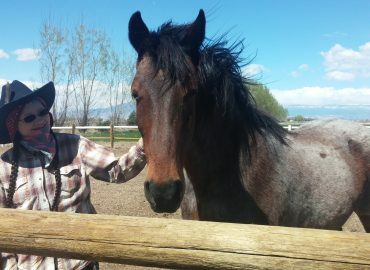 Despite not being handled prior to coming here and being anti-social Mary has learned to love people. 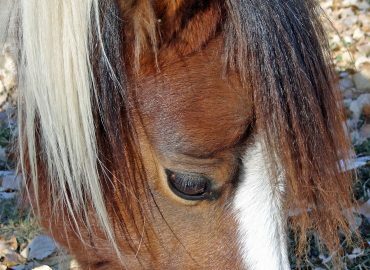 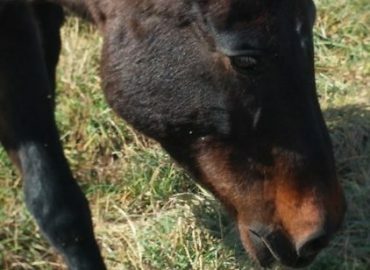 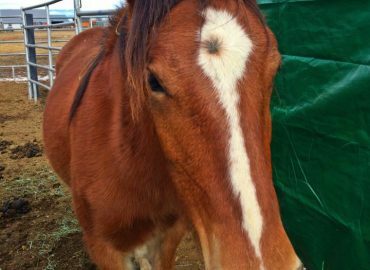 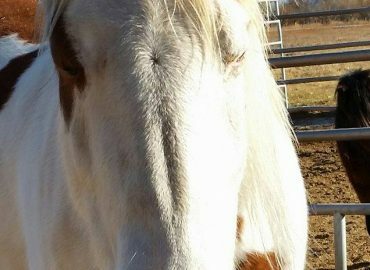 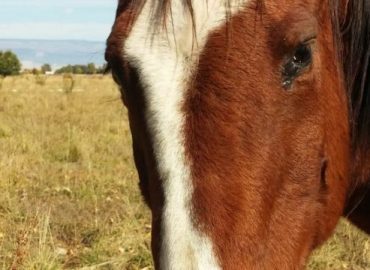 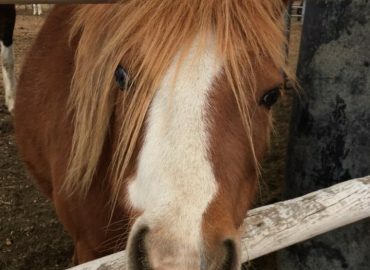 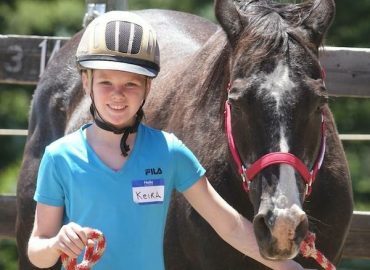 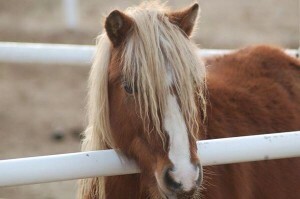 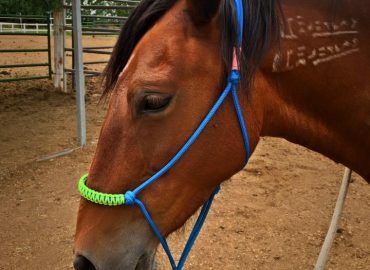 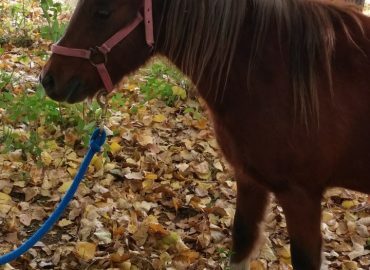 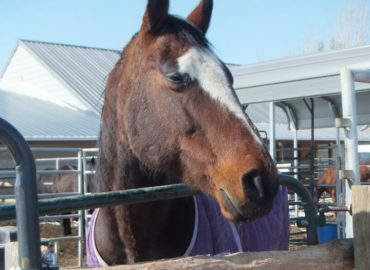 She does not know she is a horse and prefers the company of people. 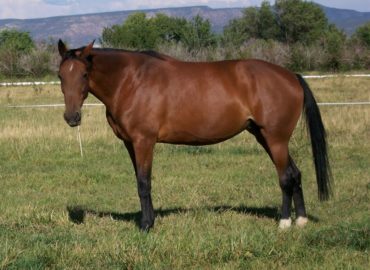 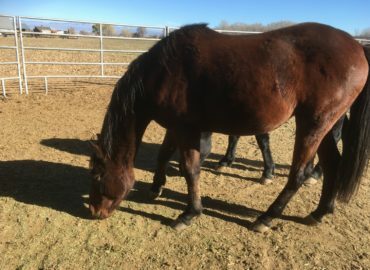 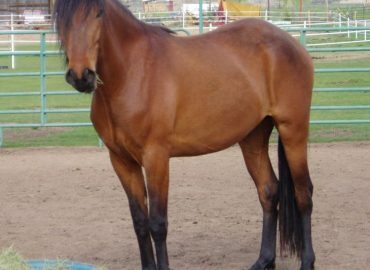 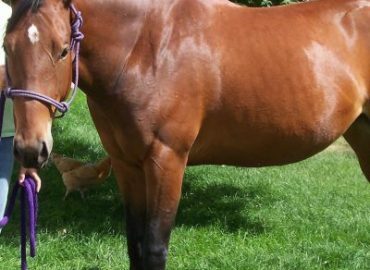 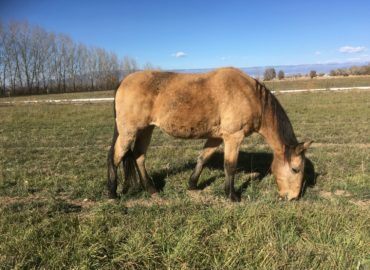 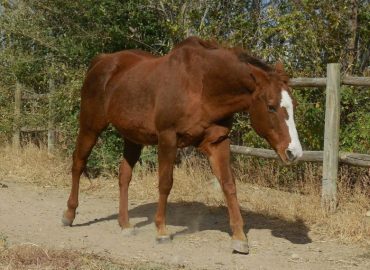 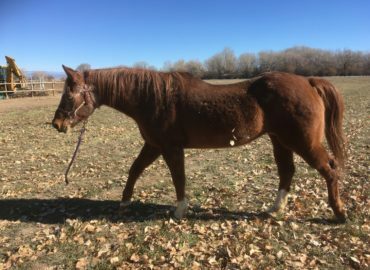 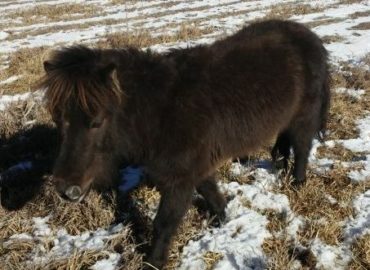 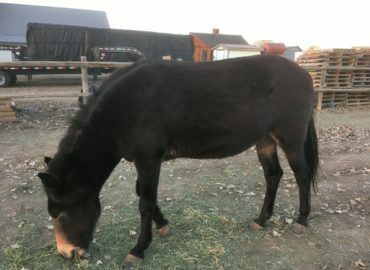 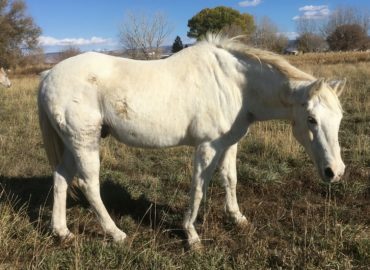 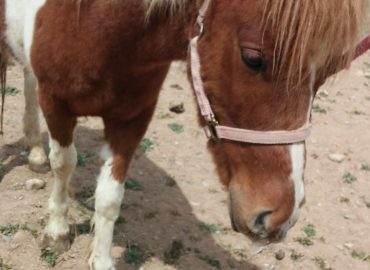 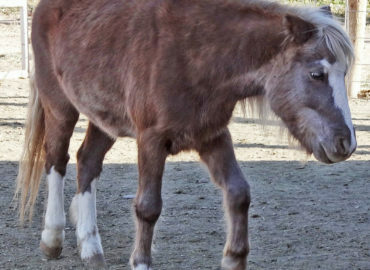 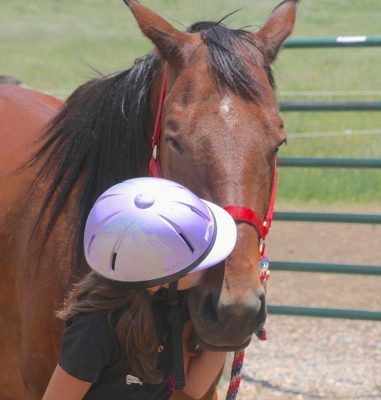 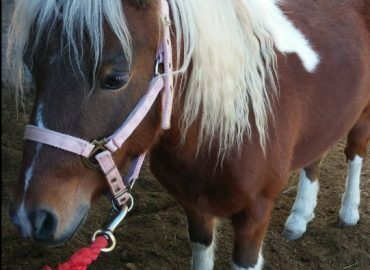 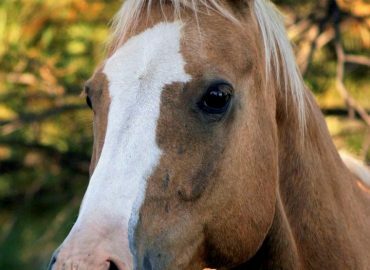 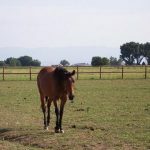 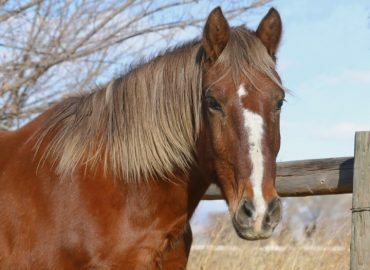 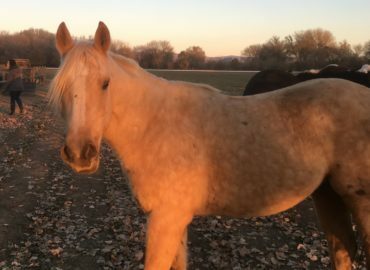 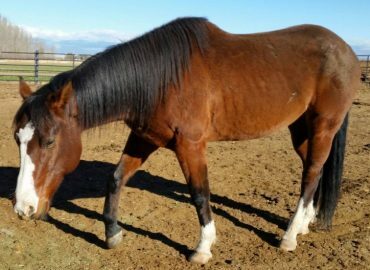 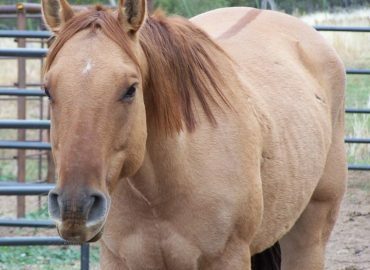 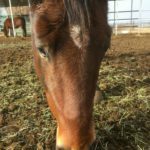 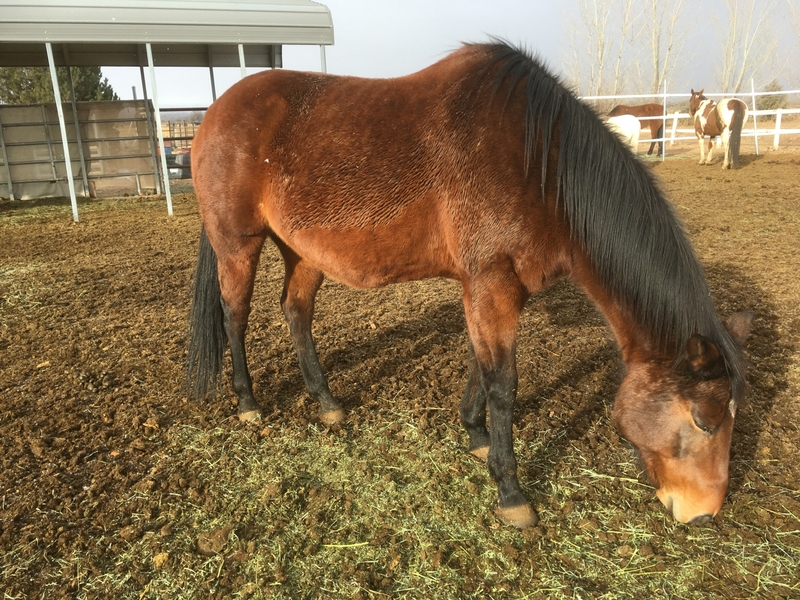 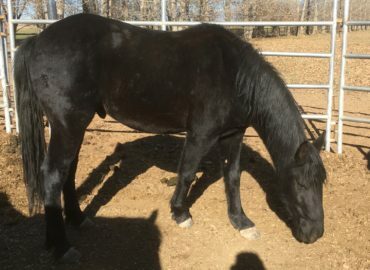 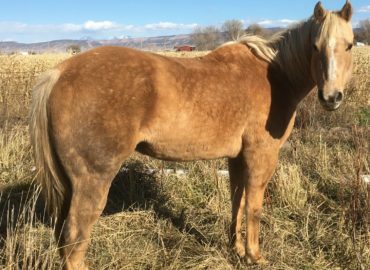 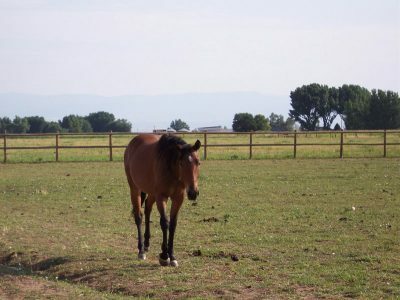 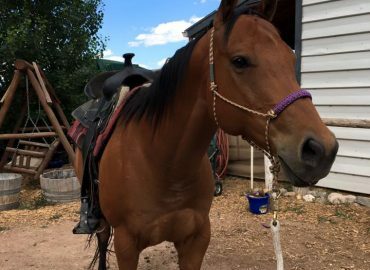 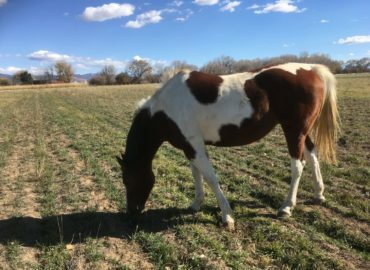 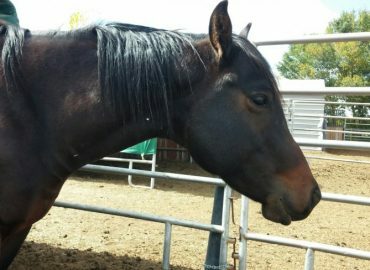 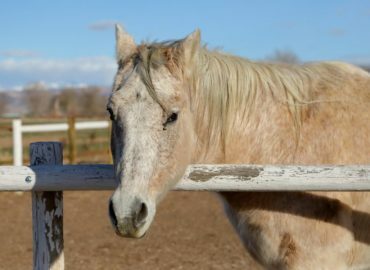 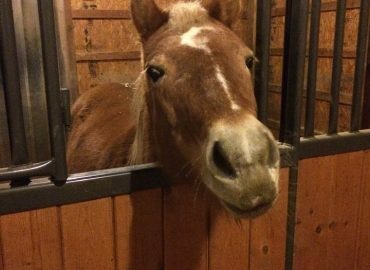 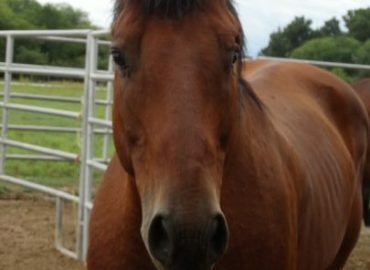 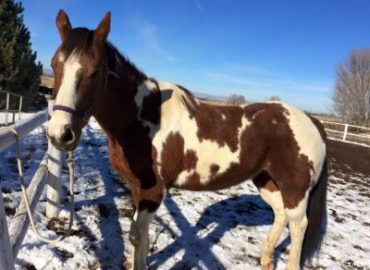 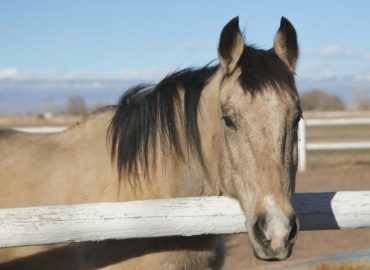 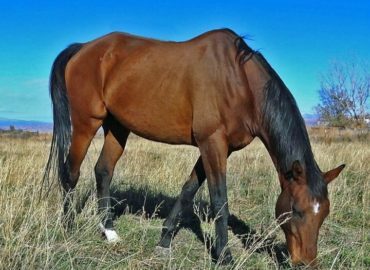 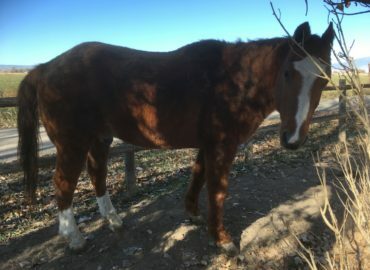 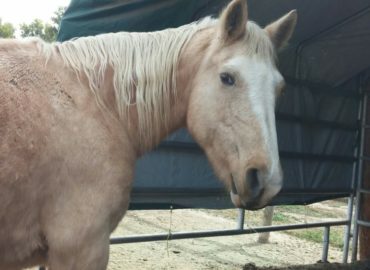 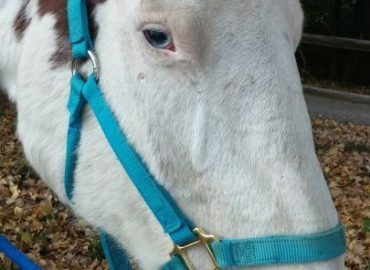 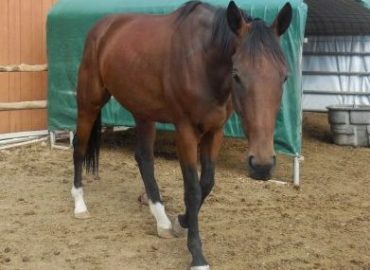 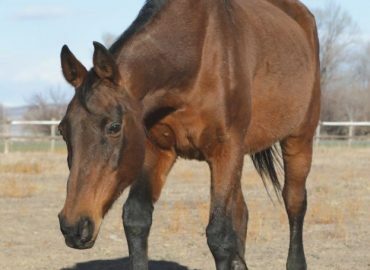 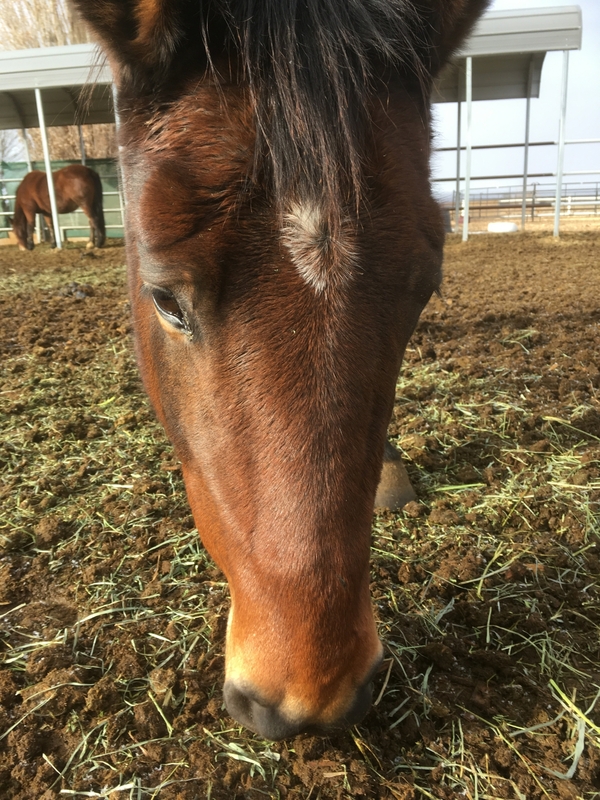 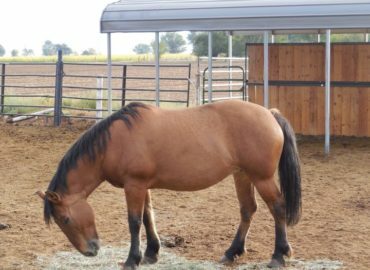 Mary is sound and broke to ride and is looking for her forever home. 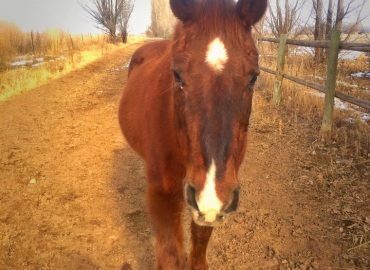 She does have a small divot in her neck where a tumor was removed several years ago.